The B.R.A.I.N. 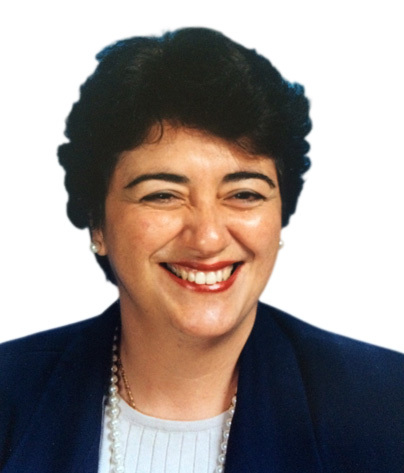 academy was founded by Dr. Caridad Pascal who is a seasoned professional with over 42 years of experience in the field of education. Having earned professional certificates in elementary education, English, and Special Education, Dr. Pascal has had the opportunity to have taught students from kindergarten through collegiate levels. Her passion for education and pursuit of continuous learning is evidenced in her vast educational achievements. She holds a Bachelor's of Art and Science degree, master's degrees in Varying Exceptionalities (special education), Educational Leadership, and Psycholinguistics, and a doctoral degree in Special Education and Curriculum Development with a specialty in Child and Youth Studies. In addition to her experience and educational background, she is also an active member of many professional associations including, the International Reading Education, Association of Supervision of Curriculum Development and Council of Exceptional Children. Dr. Pascal is an adjunct faculty member of Miami Dade College and lives in Miami, Florida with her family.